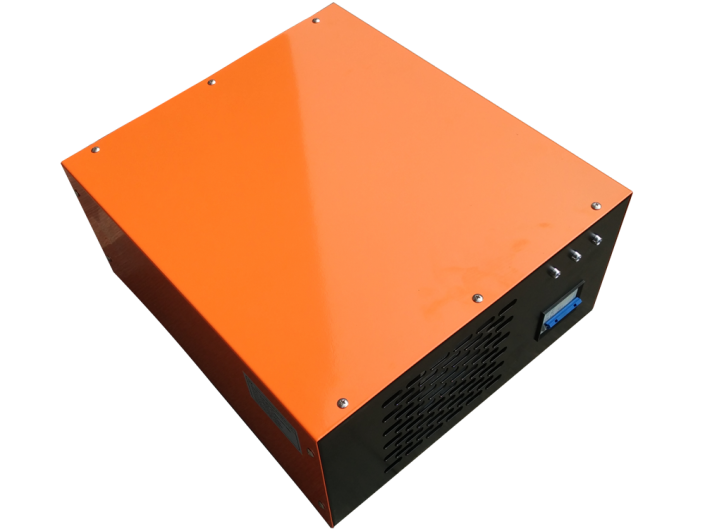 Input voltage: AC 110V/220V/AC380V/AC440V (Can be designed based on customers’ requirements). Output characteristics: Constant current/Constant voltage convertible (0~rating value). 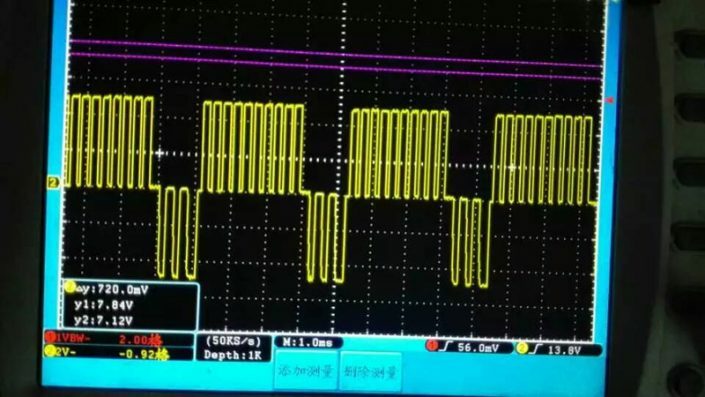 Output waveform: high frequency square wave, DC and superimposed waveform. 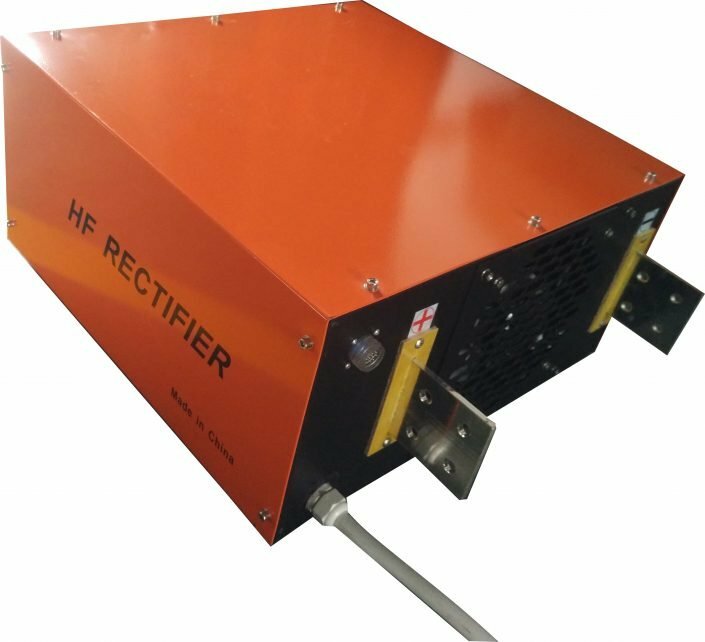 Rectifier is a rectifying device, in brief it is high frequency switching power supply unit which can convert AC (alternating current) to DC (direct current). 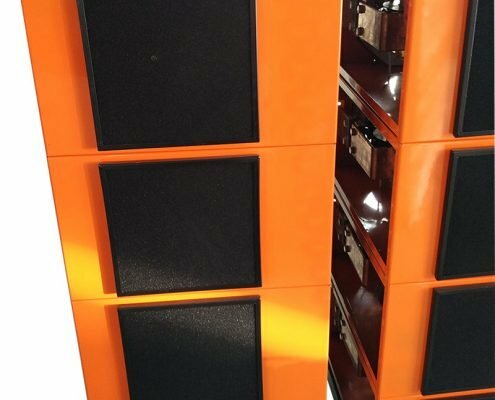 It has 2 main functions: first, make alternating current (AC) into direct current (DC), supply to load or inverter after smoothing; second, to provide charging voltage to battery. 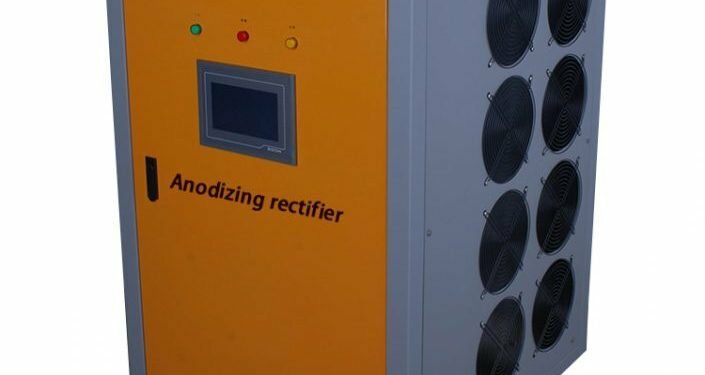 Therefore, rectifiers also act as a charger. 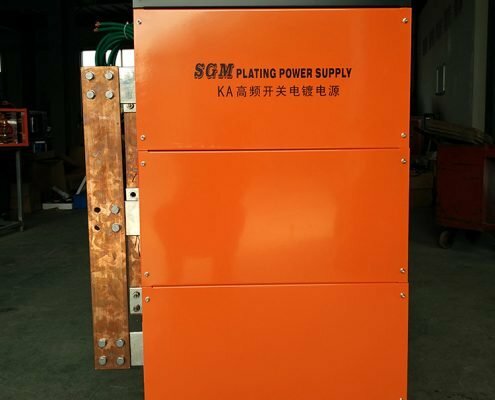 Adopts high quality IGBT as main power devices, uses ultracrystalline (also known as nanocrystals) soft magnetic alloy as main transformer core, the main control system uses multi-loop control technology, while in structure adopts acidic salt mist measure. 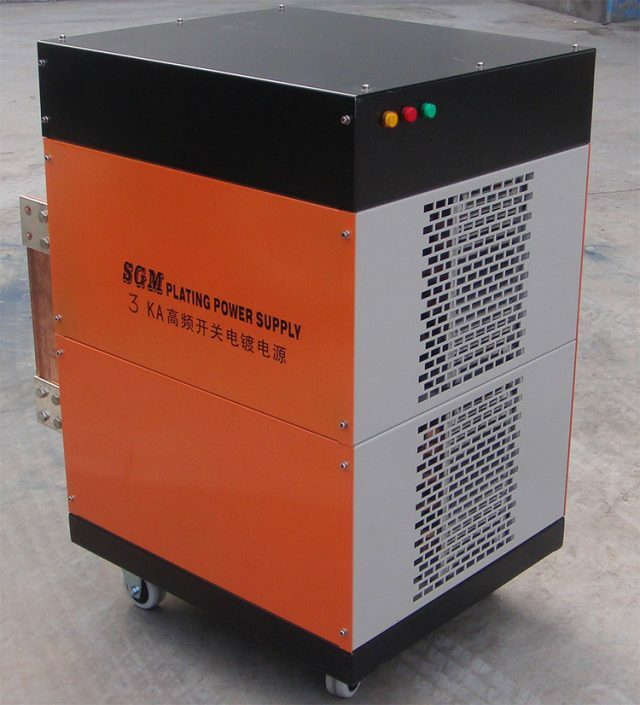 Power supply products structure reasonable, high reliability. 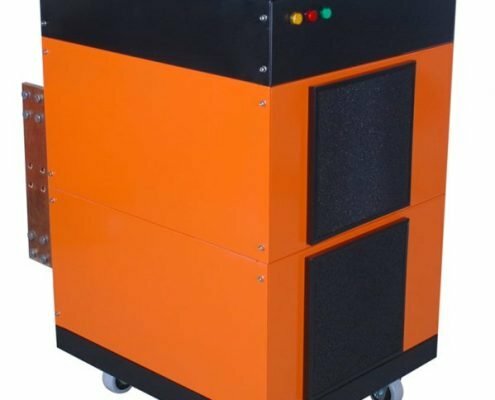 Our power supply with advantages of small size, light weight, high efficiency, high reliability and superior performance become SCR (silicon controlled) power supply replacements. 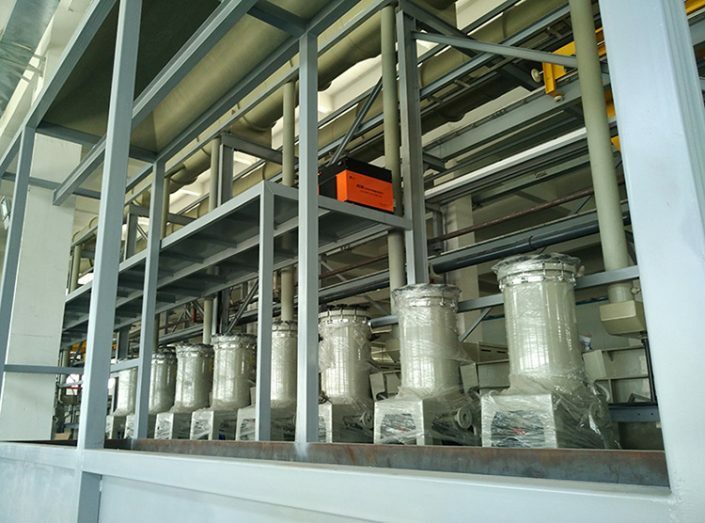 Applicable to all kinds of precision surface treatments, such as: experiments, oxidation, electrolysis, zinc, nickel, tin, chrome, optical, smelting, formation, corrosion and other disposal sites. 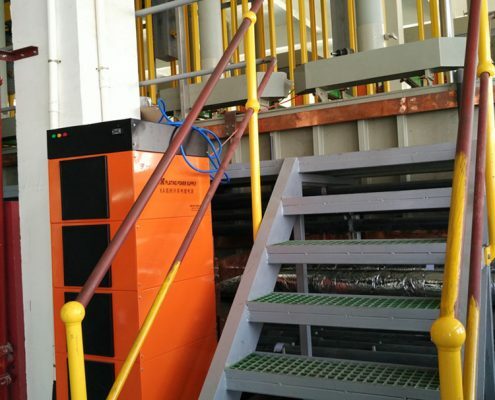 In anodizing machine, vacuum coating, electrolysis plating, electrophoresis, water treatment system, electronic products aging, electric heating, electrochemical and other aspects have also obtained users praise. 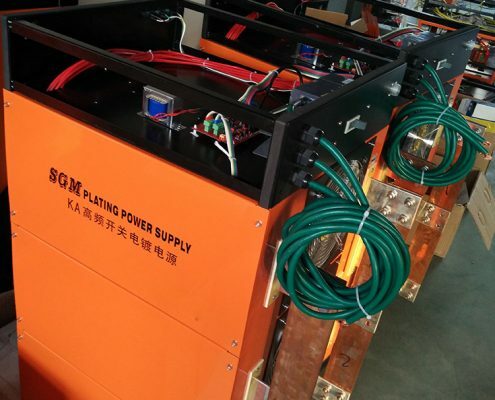 Especially in PCB plating, electroplating equipment, electrolysis industry, as customers preferred products. 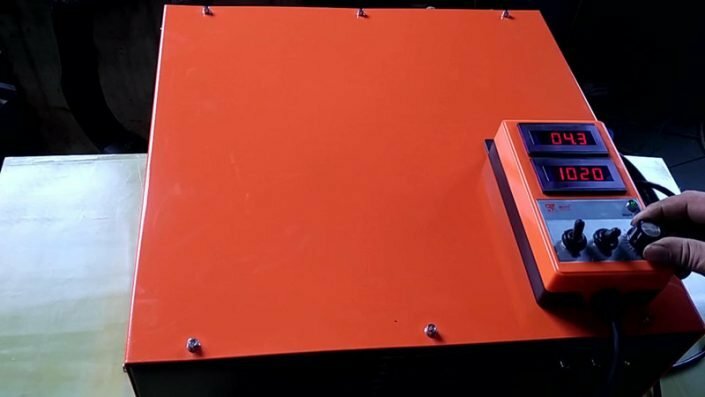 1, Small size, light weight: size and weight of thyristor rectifier type 1/5-1/10, which is easy for you to planning, expansion, moving, maintenance and installation. 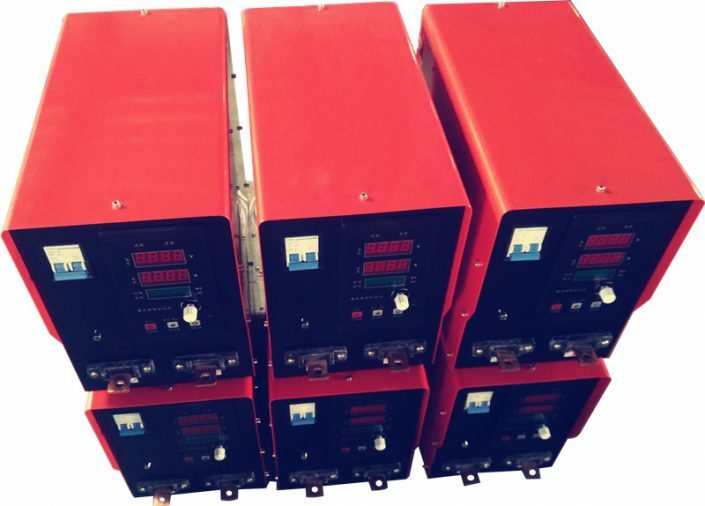 3, High output stability: due to system high response speed (microsecond level), our rectifier has strong adaptability to electricity network and load changes, and the output even can accuracy better than 1%. 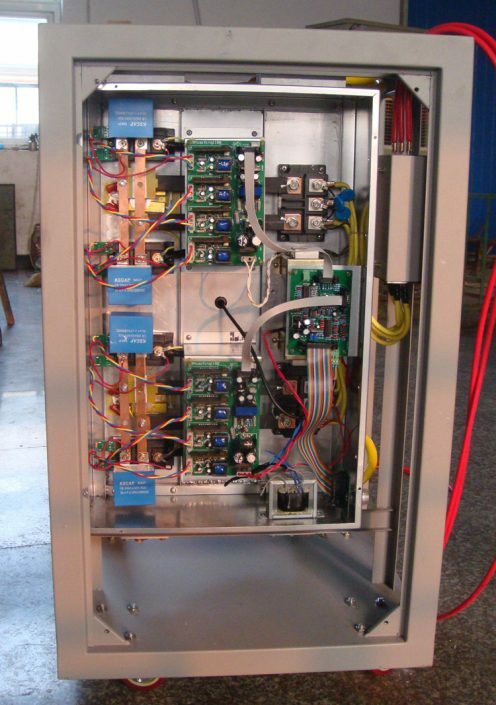 With high efficiency of switching power supply, then high precision control, will improve the quality of products. 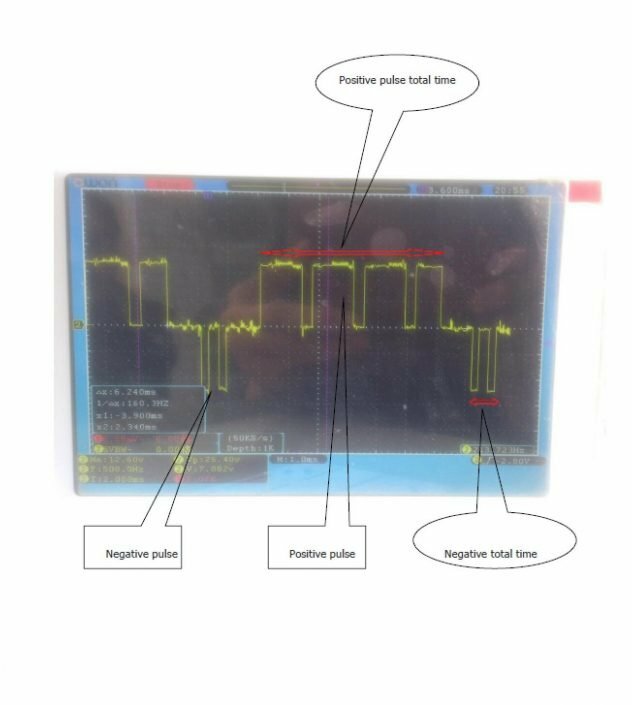 4, Easy modulation of output waveform: due to high working frequency, the relatively cost is low of output waveform adjusting processing, can be more easily to change output waveform in accordance with users’ requirements. 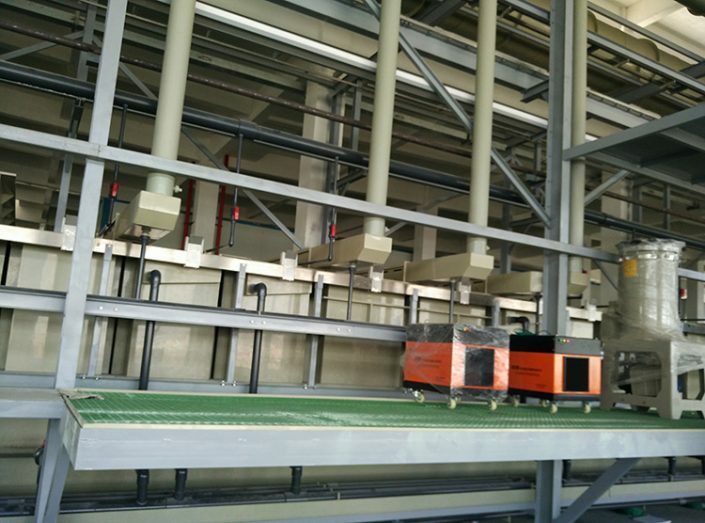 By this, will have a stronger effect to increase efficiency quality on work site, and improve the processing product quality. 1, Reduce porosity, the rate of nuclei formation is greater than growth rate, then prompting nuclei refinement. 2, Improve binding force, make the passive film breakdown, which is favor for strong bond between substrate and coating layer film. 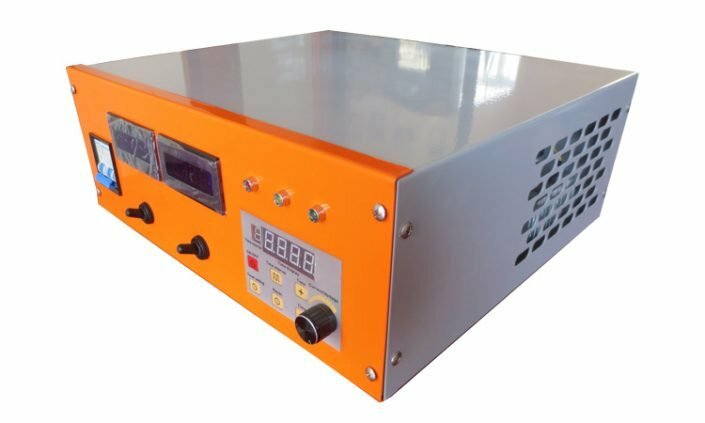 3, Improve coverage and dispersion capacity, high cathodic negative ( electric ) potential can make ordinary plating passivation deposition section site can also deposition. 4, Reduce the internal stress of the coating, improve lattice defects, impurities, voids, build-up, etc., easy to obtain crack-free coating film, reducing additive. 5, Be beneficial to obtain a stable alloy plating coating composition. 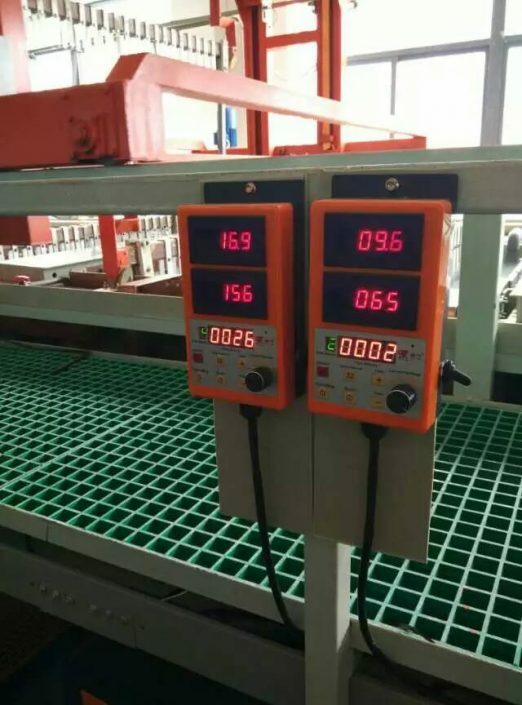 6, Improve anode dissolution, no need anode activator. 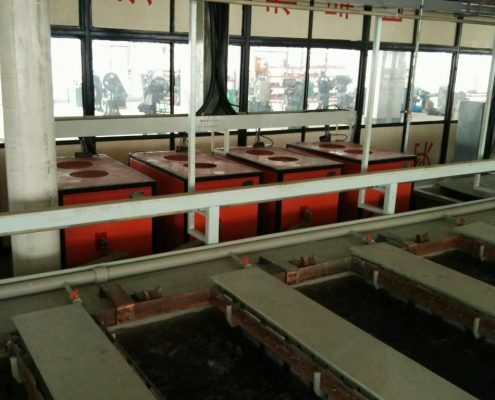 7, Improve plating coating mechanical properties, such as increasing density, reduce surface and volume resistivity, improve toughness, wear resistance, corrosion resistance and hardness of electroplating coating can be controlled. 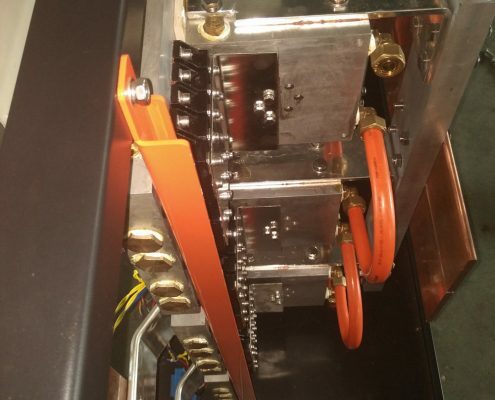 We are in the market for a 4000+ amp reversing rectifier. 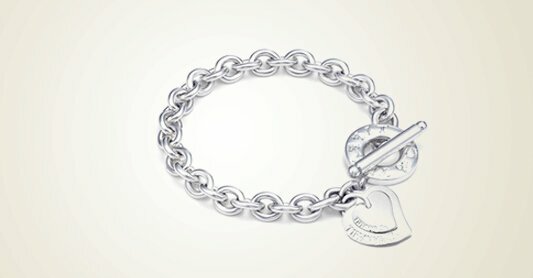 Do you have anything available around this size or larger? 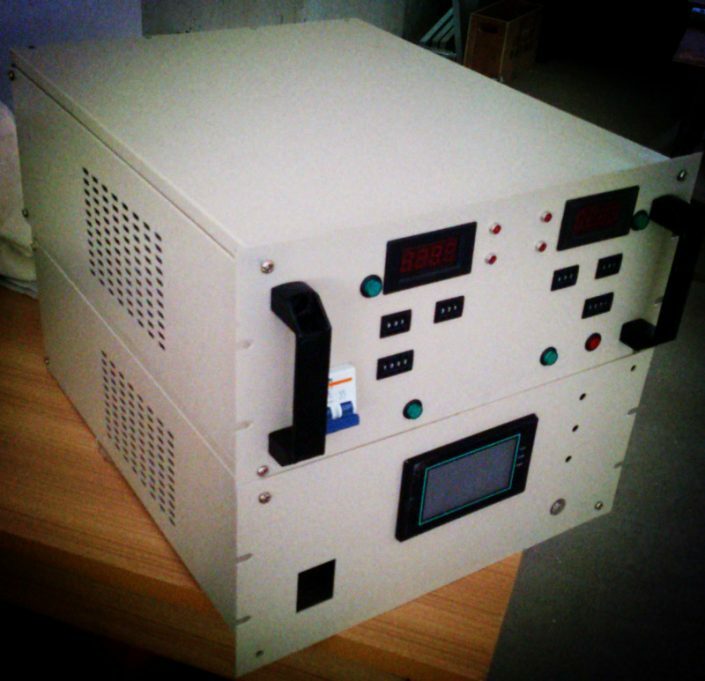 Yes, we can provide you 4000A reversing function rectifier. And large type also available, such as 6000A, 8000A, 10000A, etc..
Pls check the youtube video, it is 11500A, which we supplied to Exxon Mobil company. After 1 minute, the polarity change from “+” to “-“, positive to negative. 1, Application? For hard chrome? 2, Do you prefer manual type reverse function or automatic type? 3, What is output voltage? 12V? Looking forward your further information. 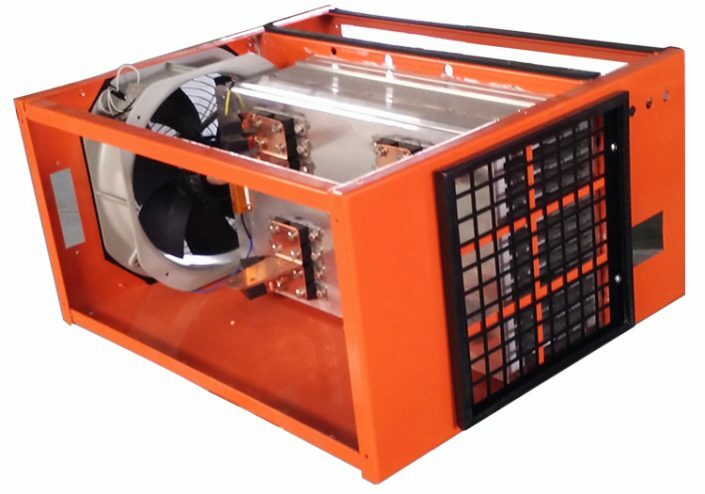 We are a company based in Gabon central Africa looking for power products as below. 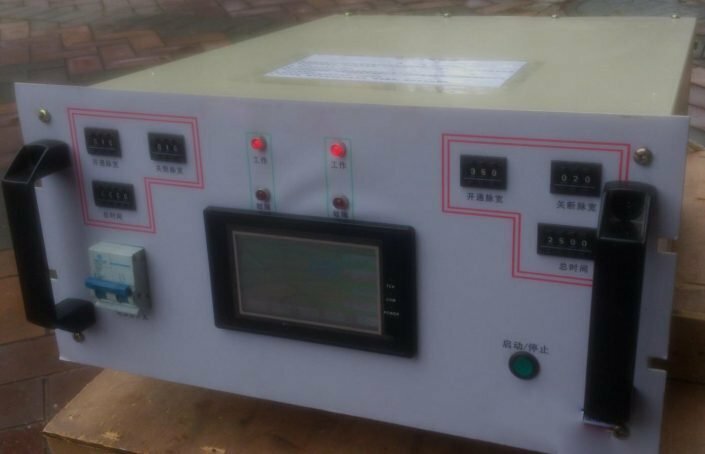 – 48V-220V converter 1000 Watts. Please help us for competitive units prices.